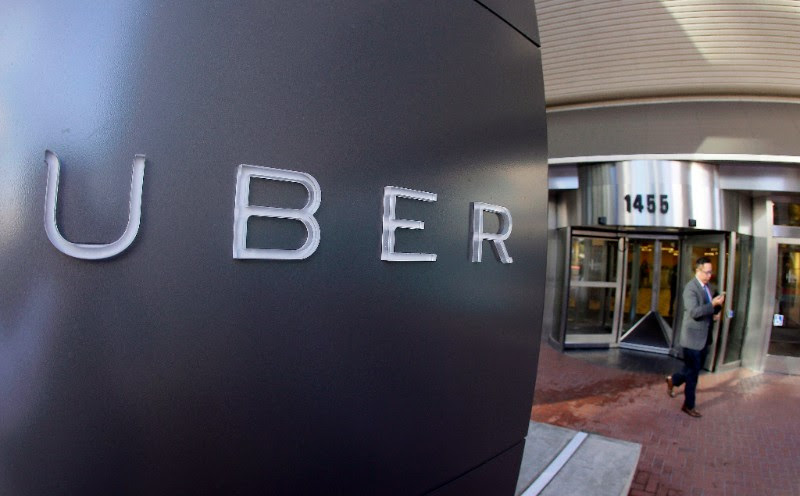 Uber is suing Dentsu-owned agency, Fetch, alleging the agency misrepresented the effectiveness of its mobile ads, failed to prevent ad fraud and didn’t return rebates owed to Uber. They filed the lawsuit in U.S. District Court in San Francisco last week. Uber gets sued a lot but the company does not frequently go on the offensive. This is only the second time Uber has been the plaintiff in federal court according to Bloomberg. From 2015 – 2017, Uber ran $82.5 million in spend through Fetch, according to the complaint. Uber plans to seek at least $40 million in damages from the case. According to Fetch, Uber owes the agency more than $7 million. Will be interesting to see how this case plays out. Ad fraud is incredibly complicated and difficult to police. Here’s a quick overview of the anatomy of ad fraud from Digiday’s latest issue. WSJ has the full rundown of the case here.